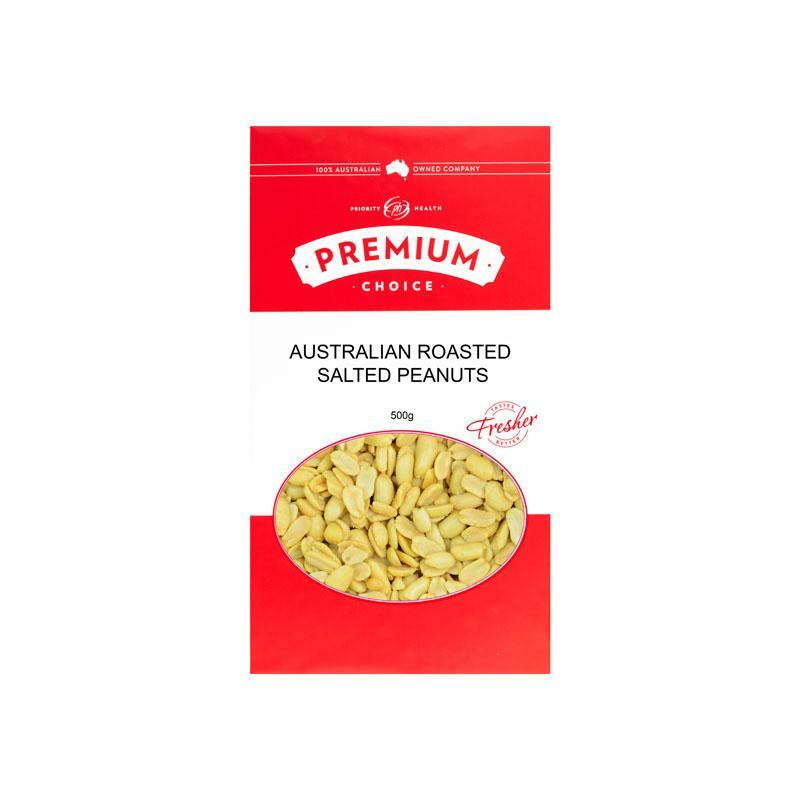 Australian Peanuts cooked in oil and salted Peanuts are rich in energy and contain health benefiting nutrients, minerals, antioxidants and vitamins that are essential for optimum health. They compose sufficient levels of mono-unsaturated fatty acids especially oleic acid. Peanuts can help to lower LDL or "bad cholesterol" and increases HDL or "good cholesterol level in the blood. The nuts are an excellent source of vitamin E (a-tocopherol). Vitamin E is a powerful lipid soluble antioxidant which helps maintain the integrity of cell membrane of mucus membranes and skin by protecting from harmful oxygen free radicals. The nuts are packed with many important B-complex groups of vitamins such as riboflavin, niacin, thiamin, pantothenic acid, vitamin B-6, and folates. The nuts are rich source of minerals like copper, manganese, potassium, calcium, iron, magnesium, zinc, and selenium. Peanut is usually eaten as it is or can be roasted and crushed, often sprinkled over salads, desserts, particularly sundaes and other ice cream based preparations.